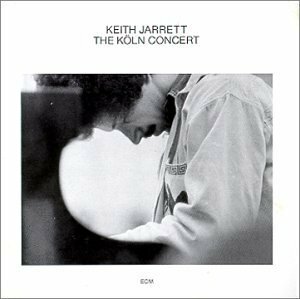 If you want to make a German laugh, tell them you have been listening to Keith Jarret’s The Köln Concert (1975). This very pretty recording of the artist’s live solo piano improvisation in Cologne is one of the biggest selling jazz albums of all time. The laughter will be out of slight embarrassment for you. Not because of the unadulterated pleasure this album offers the listener, although somehow that is embarassing too, but because it was at one time a cultural behemoth that has few referent points in the present. The Köln Concert is my musical guilty pleasure, because listening to it always makes me cry. Like few other albums, the Köln Concert holds special significance for me. At certain times in my life I have become fixated on it, listening to it repeatedly. I have this relationship with only two other records, Neil Young’s After the Gold Rush, and Substance, the Joy Division singles compilation. Each elicits from me a specific brand of melancholy, one that risks being ‘worn out’ through overindulgence. And just as easily as these private episodes begin they will be over, the music to be forgotten for sometimes years on end. If the virtuosity of Jarret’s improvisations is in some sense his music’s content, I suspect that at one time in Germany the Köln Concert represented a welcome freedom from the past. 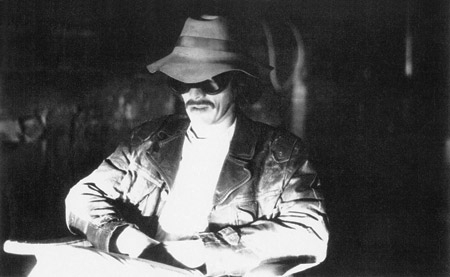 Today, however, it can sound more like solipsism, a self-absorption of the man into the realms of his exceptional musical technique. Like the New Age spirituality with which The Köln Concert shares a 70s provenance, Jarret’s music works hard to free itself of its inheritances, which makes it ecumenical at best; at its worst it sounds dangerously like musical kitsch. 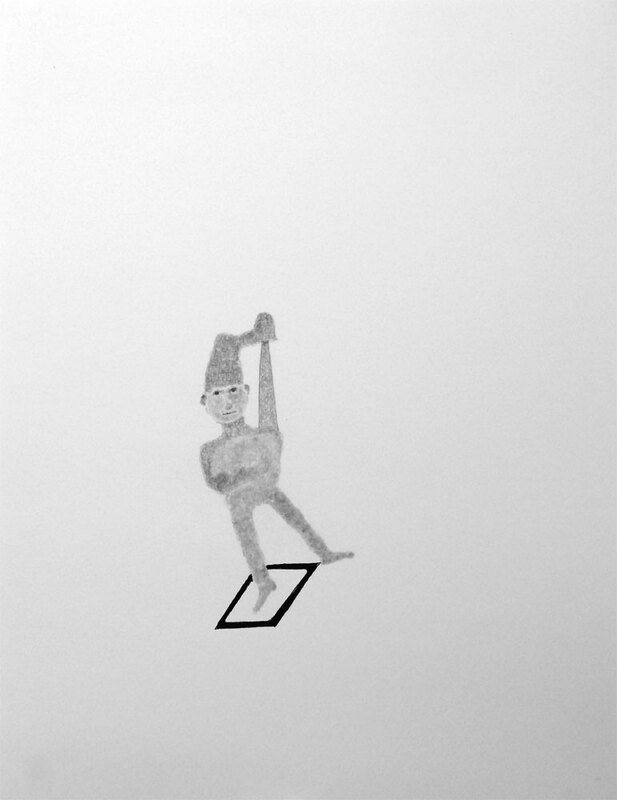 This text was commissioned for Song-Ming Ang’s Book of Guilty Pleasures, a collection of 100 contributions from different artists, curators, musicians, and writers on their aural guilty pleasures, co-edited with Kim Cascone. It can be purchased here. You are currently browsing entries tagged with 1970s at Army of YouTube.